InterpreterNow is a service that enables deaf and hearing people to communicate with each-other. We deliver immediate access to online interpreting for deaf British Sign Language (BSL) users. The service can be accessed through any laptop, PC/Mac or, Android or Apple tablet and smartphone via the InterpreterNow App. 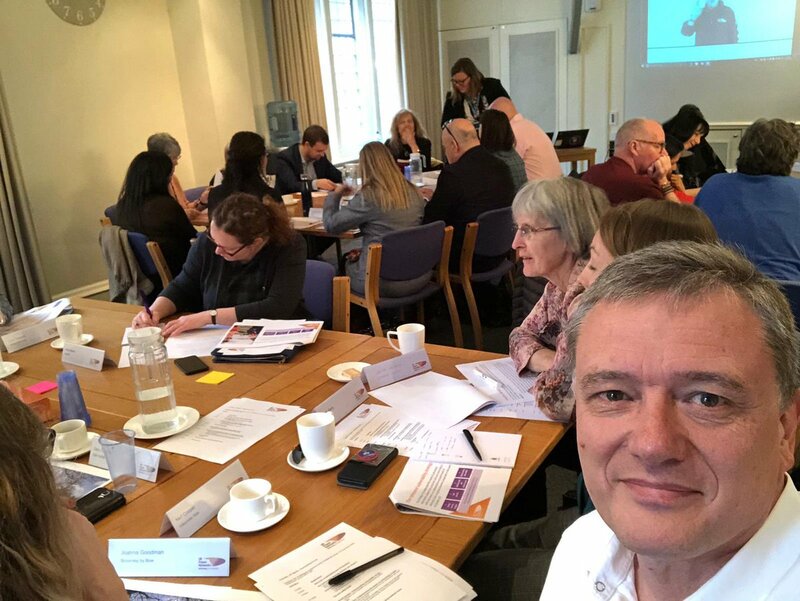 InterpreterNow can be used in the workplace for face-to-face meetings, appointments, in shops or businesses and for telephone conversations – where deaf people can call a business or service and they can call them back. InterpreterNow is a social enterprise, dedicated to providing high quality services to improve the health and wellbeing of deaf people. The UK is a vast and diverse market. The spending power of disabled people and their families is worth £212 billion. This includes deaf people who make up 1 in 7 of the population. Making your services accessible is the right thing to do and makes good business sense. InterpreterNow will help your business attract thousands of deaf customers and recruit and retain talented deaf employees. Our service will enable your business to comply with equality legislation and, for health and social care service providers, the Accessible Information Standard. 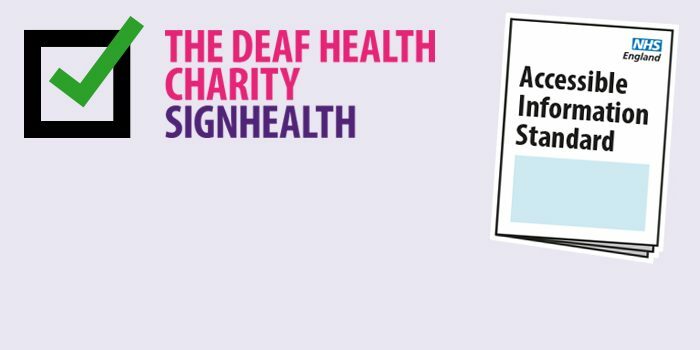 InterpreterNow already provides deaf people access to many different public, private and charitable organisations such as NHS England, Police 101, Public Health England and the Scottish Government. Find out how your business can benefit from working with InterpreterNow. InterpreterNow is a service that enables deaf BSL users to communicate with hearing people via an online BSL interpreter. Using a smartphone, tablet or computer, you can download the InterpreterNow app, or go to the InterpreterNow website, and connect to an interpreter. The interpreter will phone a hearing person or organisation for you and relay the conversation. You can also use InterpreterNow if you are in a face to face situation, perhaps with your GP, a nurse or a shop assistant, by signing to the interpreter on screen. 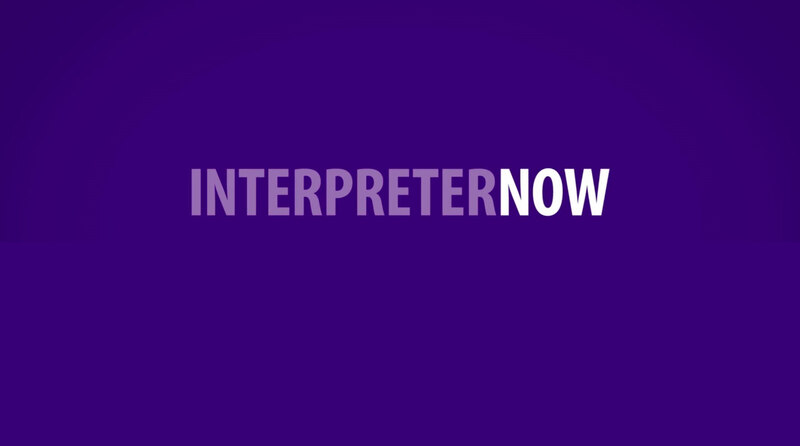 InterpreterNow is Sign Language Interactions' online interpreting service. Using a computer, phone or tablet, deaf and hearing people can communicate via an interpreter. Do you know what kind of service NHS 111 is? Have a look at this great video that covers everything you need to know! Contact us via our apple & android mobile app. We're in attendance at the UK Power Networks Partnership meeting today. We’re looking at vulnerable groups and how UKPN can reach them. Do you know about UKPN's Priority Services Register? People can register and they will get direct communication in the event of a power cut to keep them informed. UK Power Networks own and maintain electricity cables and lines across London, the South East and East of England making sure your lights stay on. - If there’s a power cut in your area. - If you need a new power supply or need to make changes to your existing supply. 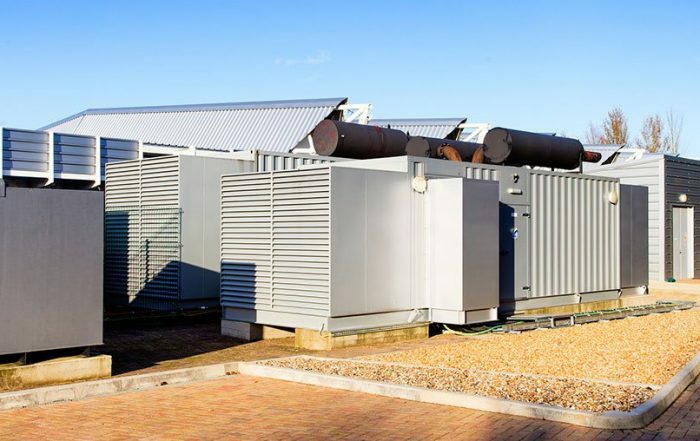 - If you need any maintenance carried out near or on overhead power lines, for example cutting trees back from power lines or covering overhead cables to protect them. More than 70 staff have been having lessons in the sign language Makaton. The free InterpreterNow mobile app means that the county’s police 101 service are instantly accessible to all Deaf people who live there. @sarkpowell Hi @sarkpowell , thanks for your tweet. We have checked and the website seems to be working fine. https://t.co/Z6dHVPM2vT You will also be able to access NHS 111 BSL via phone or tablet using the InterpreterNow app. Hi @sarkpowell , thanks for your tweet. We have checked and the website seems to be working fine. https://t.co/Z6dHVPM2vT You will also be able to access NHS 111 BSL via phone or tablet using the InterpreterNow app. We're at the @UKPowerNetworks partnership meeting today. We’re looking at vulnerable groups and how UKPN can reach them. Do you know about UKPN's Priority Services Register? @UKPowerNetworks own and maintain electricity cables and lines across London, the South East and East of England making sure your lights stay on. UKPN are the right people to speak to if there’s a power cut in your area. Contact them via InterpreterNow.